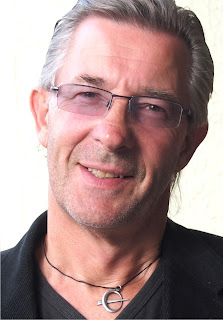 A writer, poet and occasional radio producer with 40 years experience in mainstream and trade media, including Hawke’s Bay radio and newspapers in the early 1970s. Keith has written two books on the Maori prophet T.W. Ratana, Connecting the Clouds - the history of the Internet in New Zealand, and in 2010 Penguin released Bible & Treaty – Missionaries Among the Maori. His most recent effort Beyond Betrayal – Backward into the future, is scheduled for release in 2014. Keith and his wife, artist Paula Novak, migrated from Auckland five years ago to make their home in Haumoana.